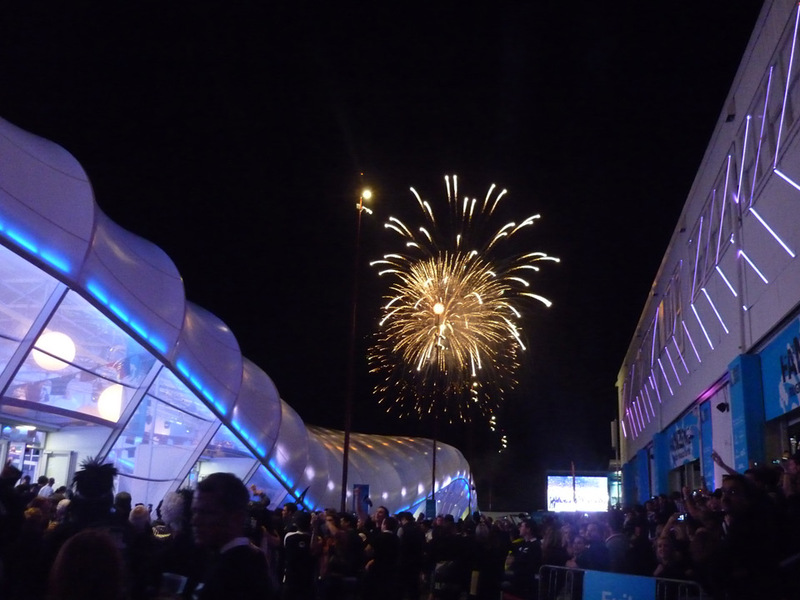 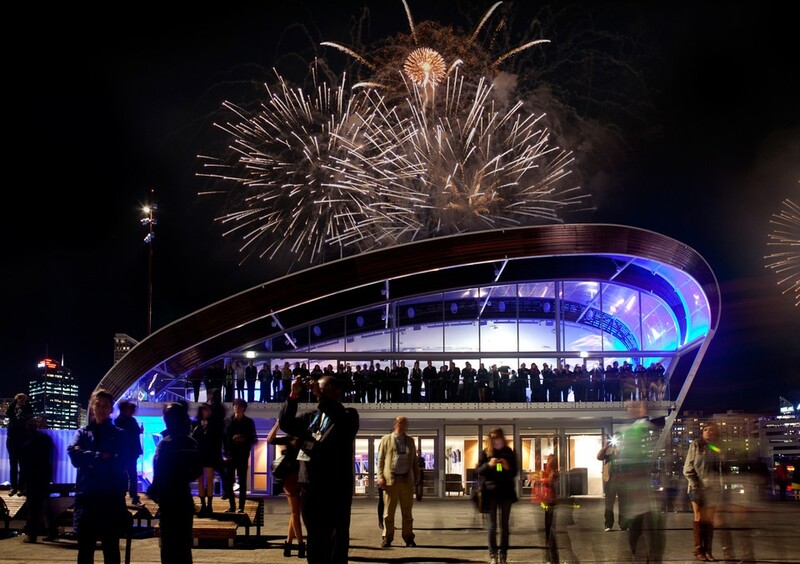 RCP managed the design, construction and event overlay of the Cloud, a purpose built, unique and modern structure designed and delivered as a flexible and multi-purpose event venue and the centre-piece of hospitality of Rugby World Cup 2011. 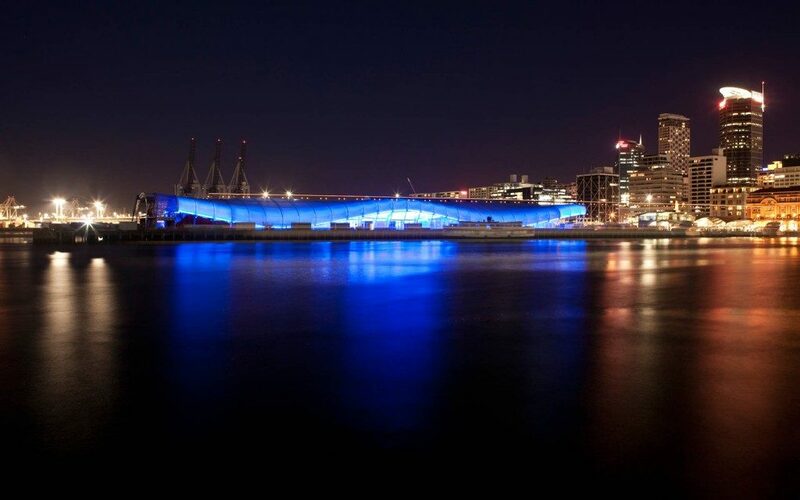 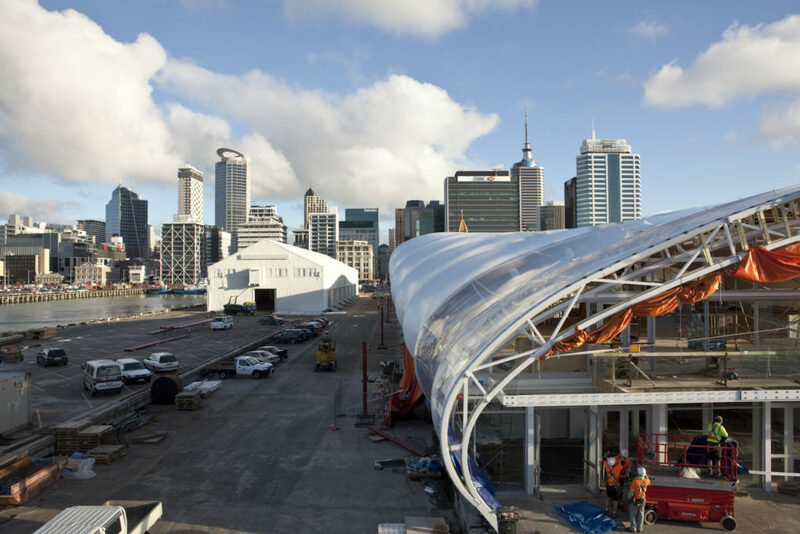 The Cloud was designed to reflect Aotearoa, Land of the Long White Cloud and has become a unique landmark on Auckland’s waterfront. 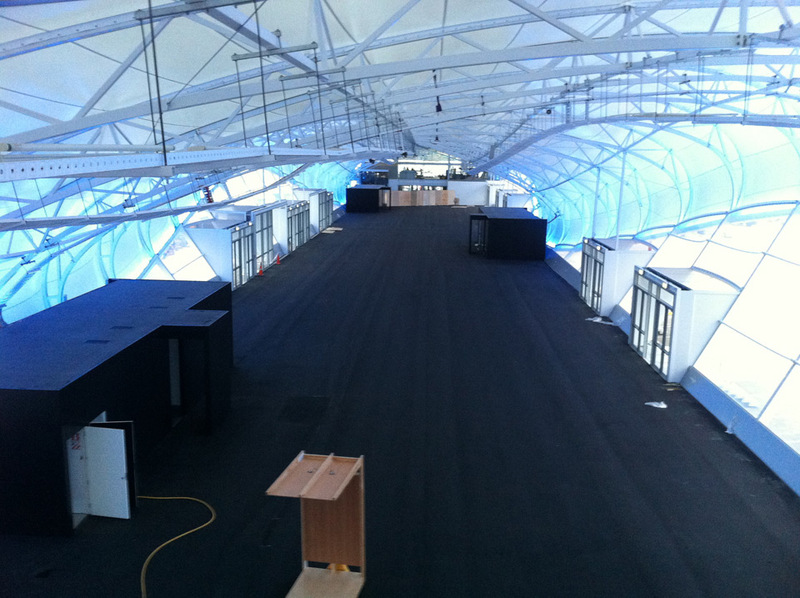 It comprises a pillarless exhibition floor, as well as a mezzanine and sub-mezzanine area at its northern end which functioned as the VIP and Global Media areas respectively. 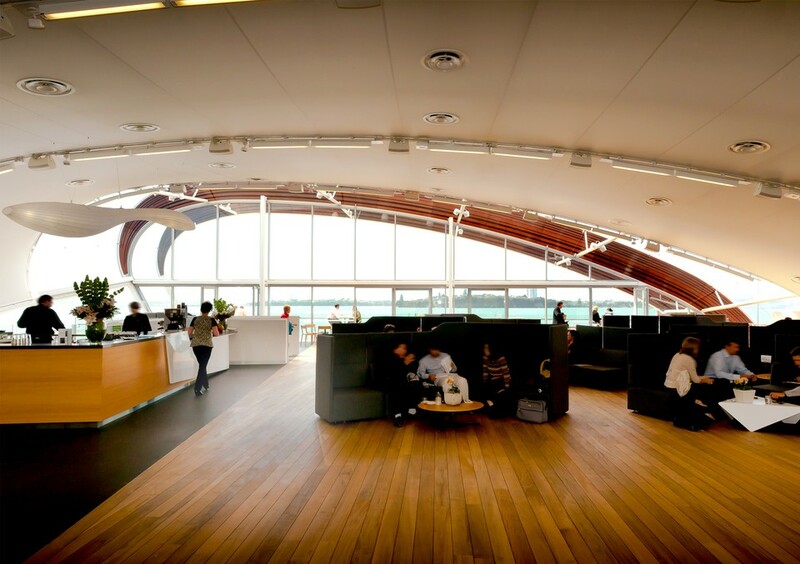 RCP provided design and project management services for the complex fitout of these areas including bar facilities, bespoke / multipurpose furniture, air conditioning, lighting, electrical, communications and sound components. 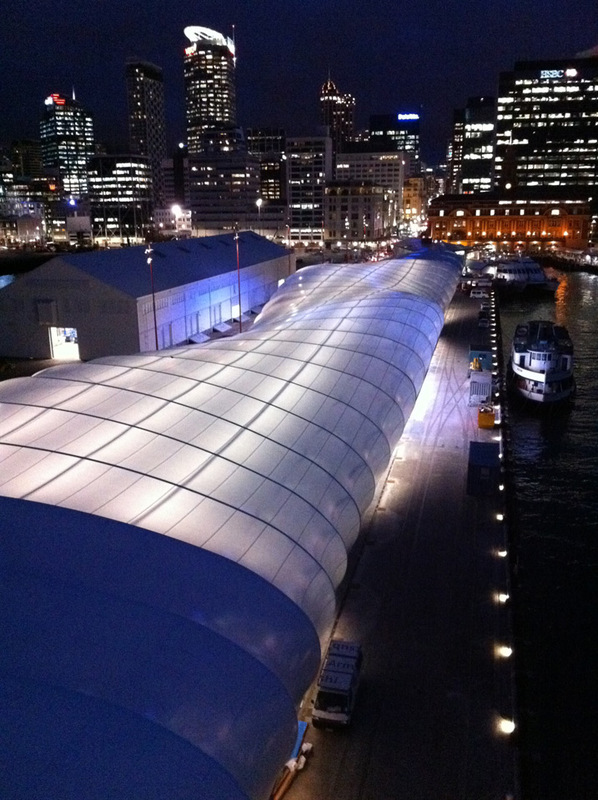 RCP’s management, leadership and programming capability was critical in realising of the entire project brief, which called for a large, re-deployable temporary structure to act as a highly-flexible, open-plan hospitality space to house a showcase of NZ business innovation. 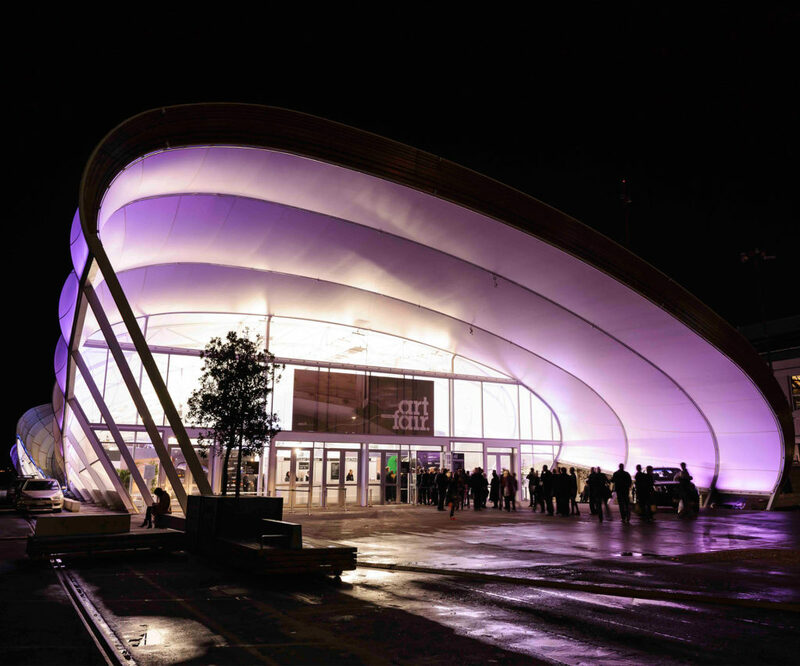 RCP challenged the design team however, to go beyond the functional brief, creating a building that was itself a showcase of the kiwi ingenuity it was to host within.